Let behind the floral to the summer, to be where we should be, Sporty Chic. 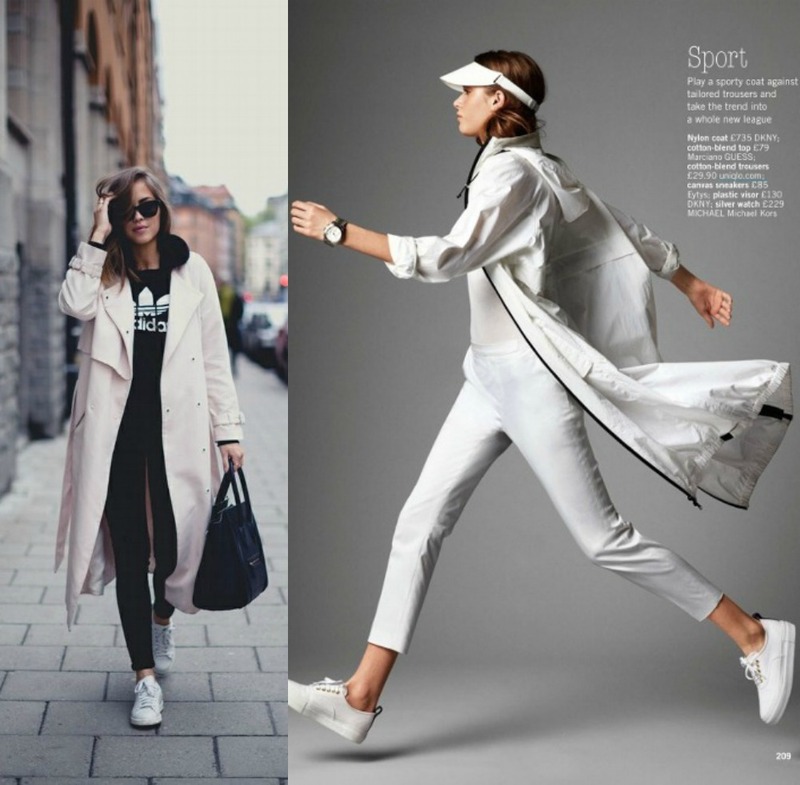 The seasons pass but the sport never will, whether or not you're healthy, or if you don't exercise, keep calm, this trend is for all, and I have repeatedly spoken about this style, is more relaxed, more easy for every day without looking frumpy as many of us at the gym, not anymore. Some days this kind of look is the only that i can wear!